#PrayersForEnhle as she recovers from attempted hijacking. TshisaLIVE broke the news on Wednesday evening with Enhle’s friend, Jarred Doyle saying she was taken to a hospital because she was “hyperventilating and her body froze during the incident”. 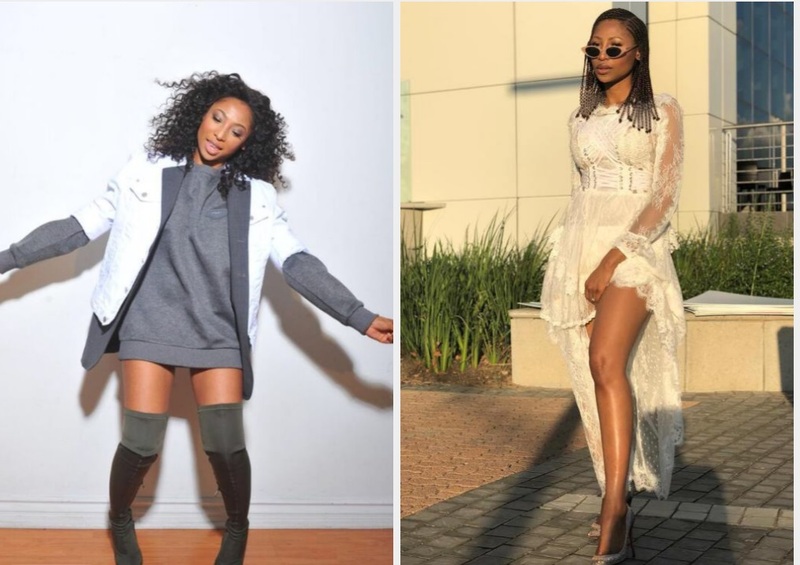 Hundreds of fans filled social media with prayers for actress Enhle Mbali on Wednesday night, after an attempted hijacking left her hospitalised. Enhle and Jarred were held up by three armed men, two with guns and one with a hammer, on Wednesday afternoon in Hyde Park, Johannesburg, while driving in a new Porsche which her husband DJ Black Coffee had bought her. The thugs left the car but took her jewellery. Soon the internet was flooded with messages of support from shocked fans, who were just grateful she was already recovering.